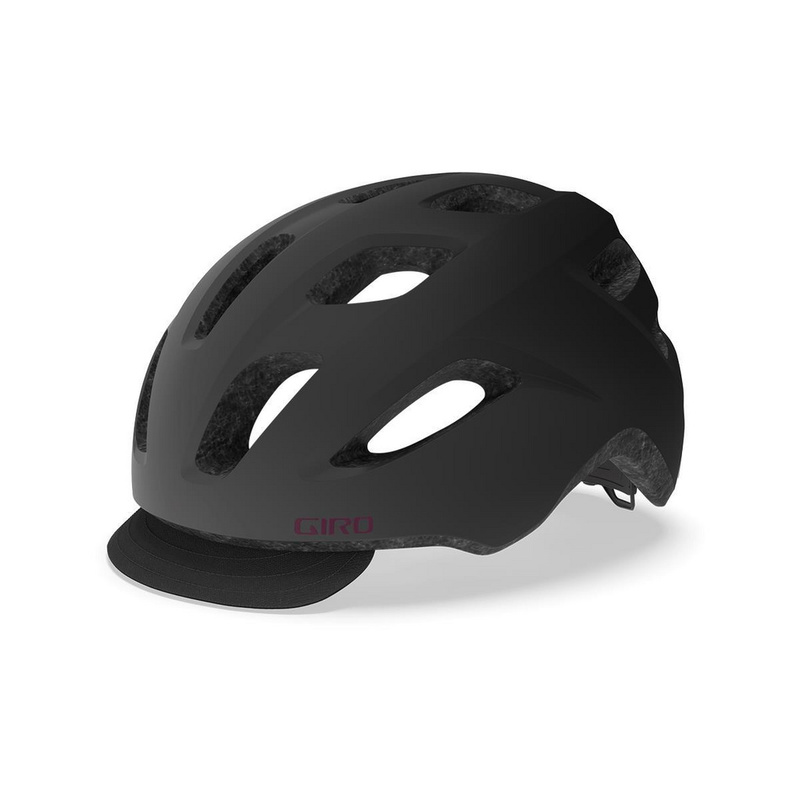 The Cormick offers a comfortable fit, with deep coverage and open ventilation in a design that is suitable for nearly any ride. It’s built using In-Mold construction to reduce weight while enhancing durability to stand up to everyday use. The ease and comfort of our acclaimed Roc Loc Sport fit system makes fitting as easy as turning a dial. When you put it all together, you get the versatility you need to ride everything from forested fire-roads to swooping singletrack trails to the city streets.